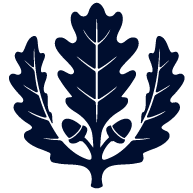 The Center for Research Libraries makes available approximately five million publications, archives, and collections and one million digital resources to its member libraries to supplement their own humanities, science, and social science holdings as well as research and teaching. CRL materials usually arrive in 10-14 days days and can be obtained for extended loan periods. The CRL is governed by the major research libraries of North America and is funded by fees, grants and contributions. 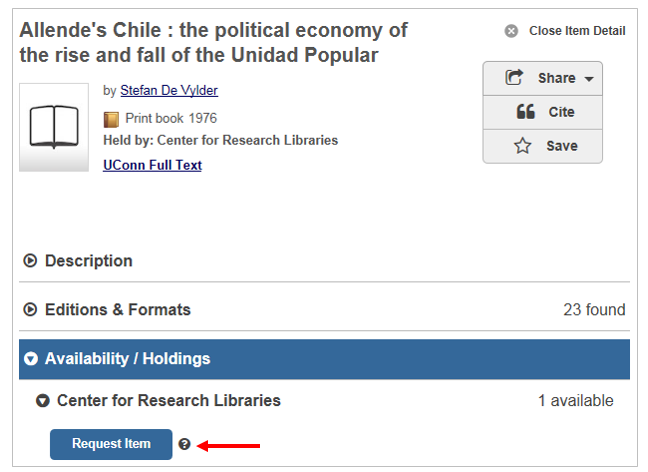 Membership in CRL allows UConn faculty, staff, and enrolled students to request these items via Interlibrary Loan (ILLiad). 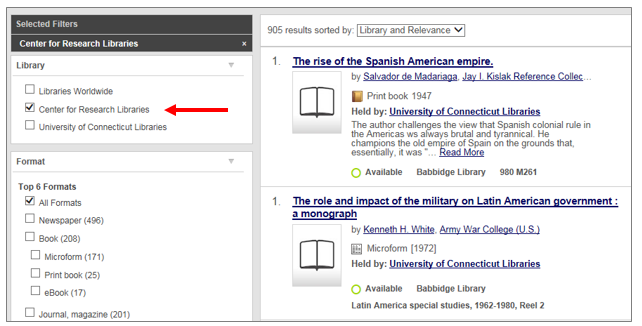 CRL materials can be searched and requested through UConn WorldCat, but you can also search via the CRL Quick Search page that provides links to the CRL Catalog as well as specialized databases such as the foreign doctoral dissertations database, foreign newspapers database and U.S. ethnic newspapers database. You can also browse the CRL topic guides to find out more about collections available to you. 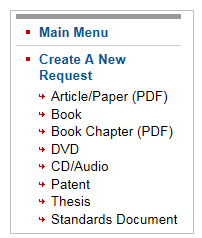 Some series titles (journal titles or microfilm series) will not have the Request Item button. If you require volumes of a series held at the CRL, you can utilize the blank request forms available in your ILLiad account. Log in and choose the form for “Book.” Enter the volumes and years needed in the Notes field. When your item becomes available, you will receive an email notification. UConn faculty, staff, and enrolled students may visit and tour the CRL facility in Chicago. You may visit CRL’s Reading Room in Chicago to use Center materials. Arrangements must be made with CRL’s Access Services Department in advance of your visit to insure that needed materials are available.